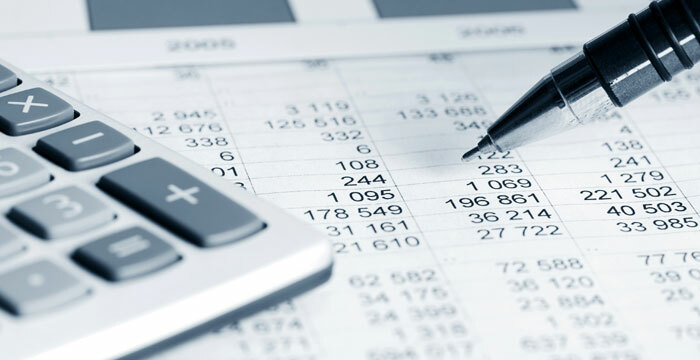 BK Bookkeeping is a Wirral Based payroll and bookkeeping business providing outsourced business management services to a wide variety of organisations. We deliver a professional service and businesses can save both time and money by outsourcing their payroll and bookkeeping to us. We work with a wide range of businesses and whether you are a sole trader, partnership or limited company, we can provide a competitive rate tailored to suit your personal requirements. Outsource your bookkeeping and free up valuable time to spend on running your business. We provide a fully comprehensive RTI payroll service, tailored to suit your requirements. Set up and management of your company pension schemes including automatic enrollment. BK Bookkeeping is run by Ben Kyffin. Ben studied Mathematics at Lancaster University and graduated with honours before going on to qualify as a Secondary Teacher of Mathematics. After working in education for several years, he had the opportunity to work alongside a very successful bookkeeping and payroll business gaining valuable experience in all aspects of day to day bookkeeping, accounts management and payroll services before deciding to set up business himself. For financial dates, news and changes in legislation.